YesSir is India's leading mobile app for schools and parents in India. YesSir is the highest-rated app for managing the school activities and parent’s activities on single mobile. 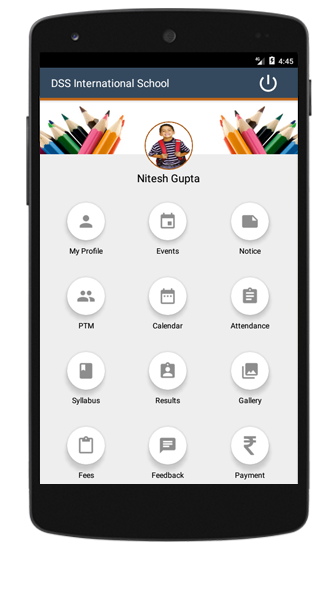 School across India now takes attendance on YesSirApp. YesSir is the fast growing mobile app in india easy to install and easy to use. YesSir App Free Trail For 30 Days to use mobile app for schools. Easy to install by link or play store. Easy Use YesSir App by school and parents. Data Security is main feature provided by this app. YesSir App provides a feature is Online Attendance. Teacher can take online attendance with YesSir App. 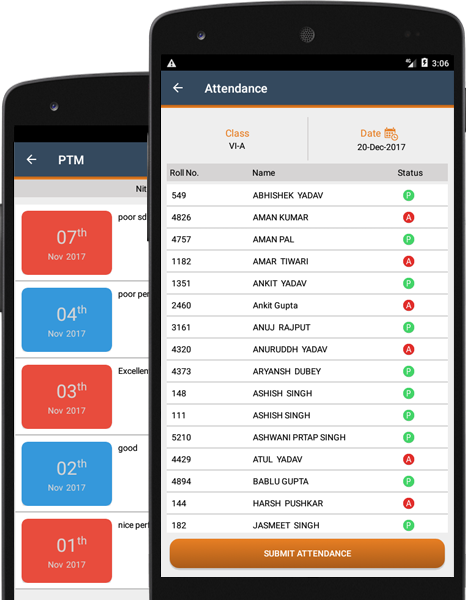 YesSir App provides a main feature of Instant Notification of Attendance. When teacher take attendance so all parents notify by this app their child present or absent in school. Fees Status Month by Month features show all fees monthly status to parent. YesSir App provides live chat feature between school and parent. Parent send complain or suggestion to school and School can send reply to Parent. Notice Board features show all school notices to Parent. YesSir app also available on play store and download it.